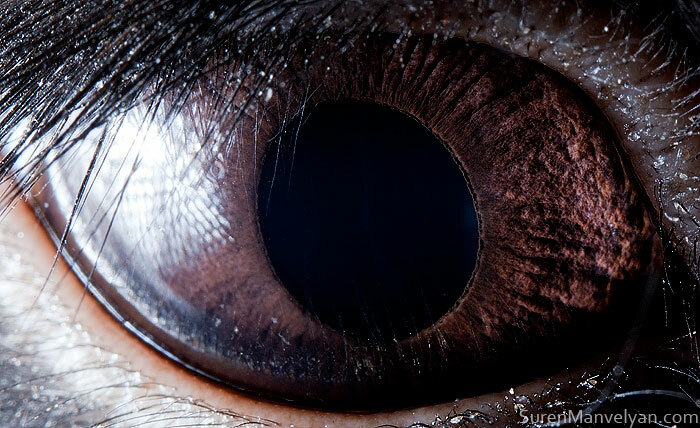 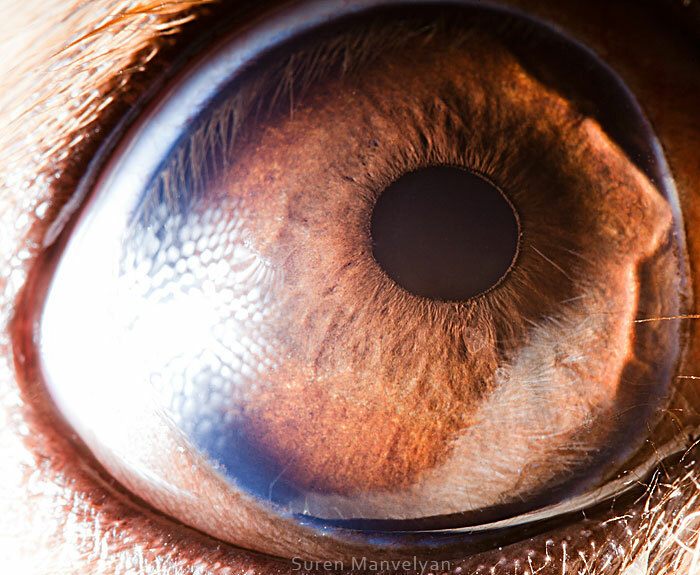 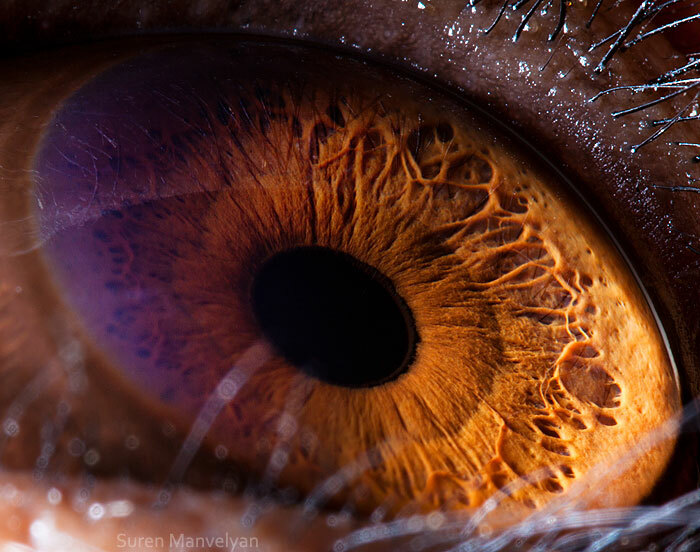 All photographs are signed Suren Manvelyan . 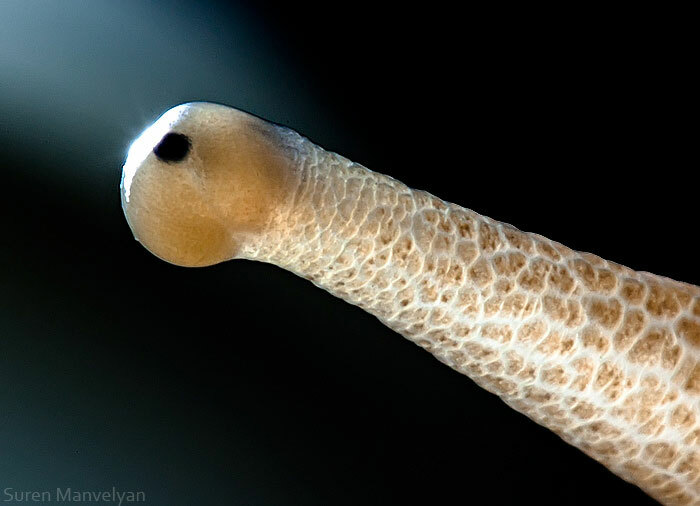 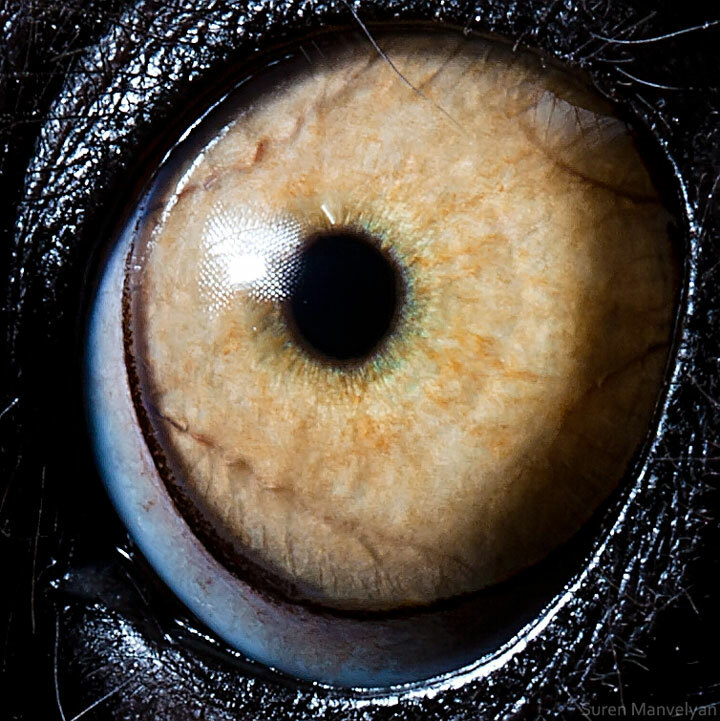 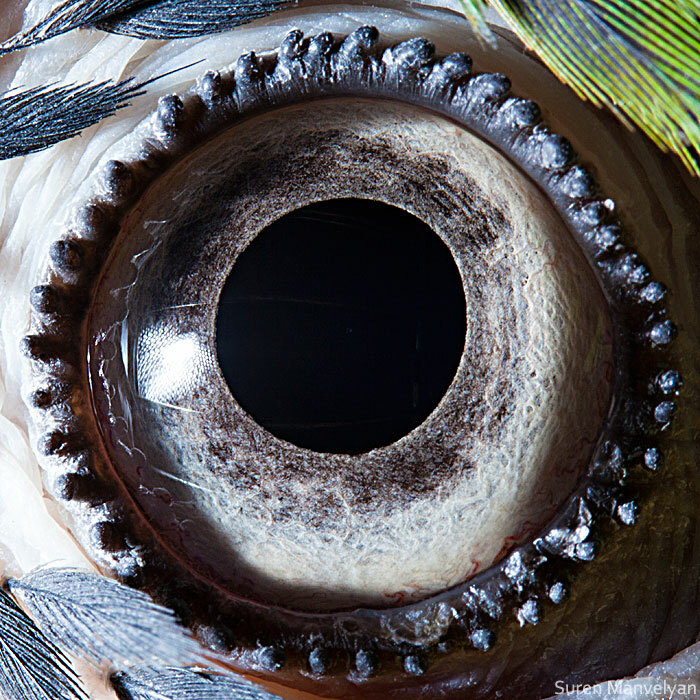 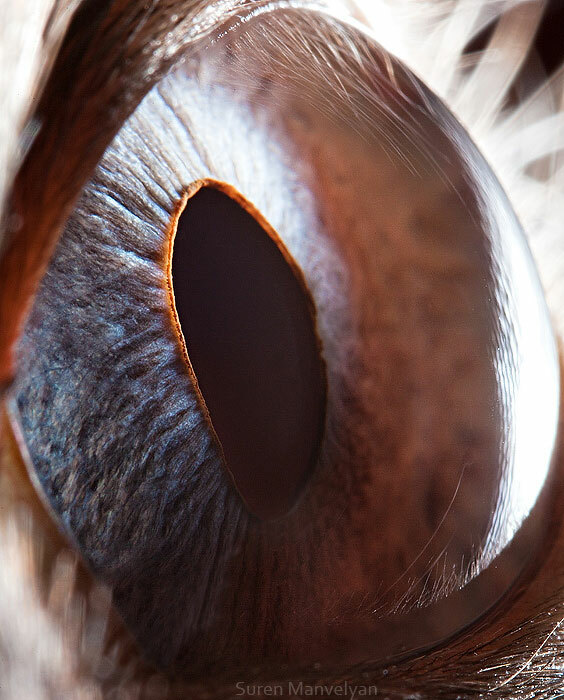 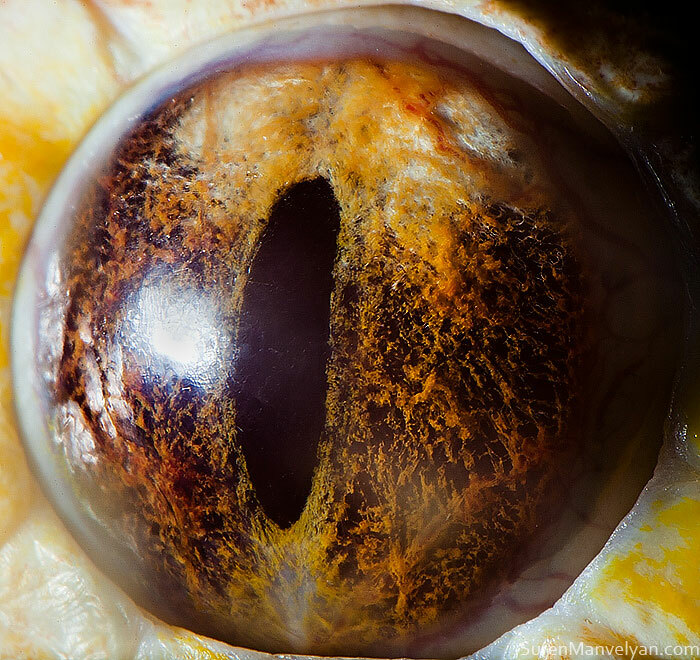 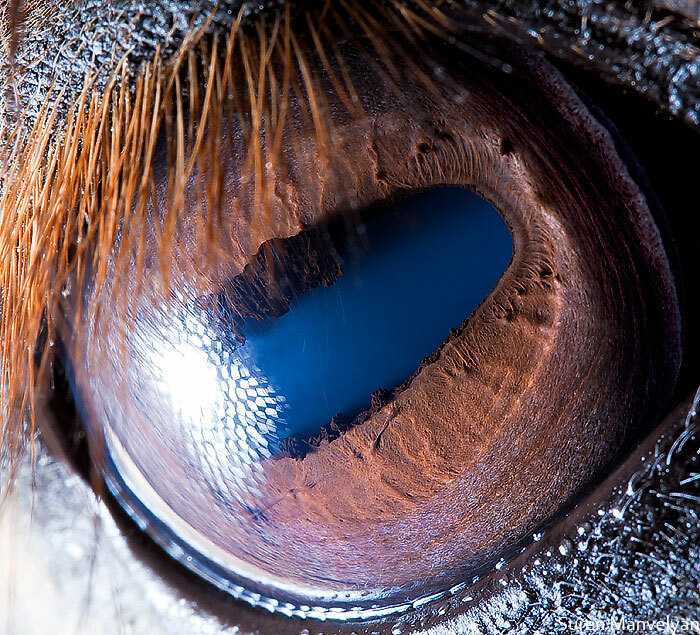 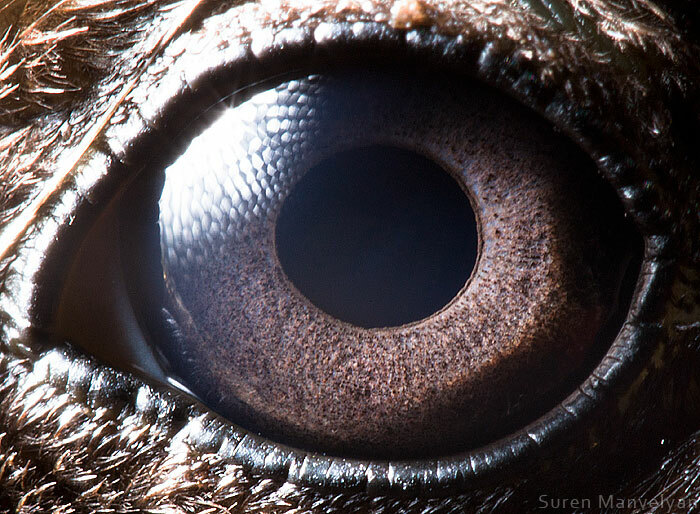 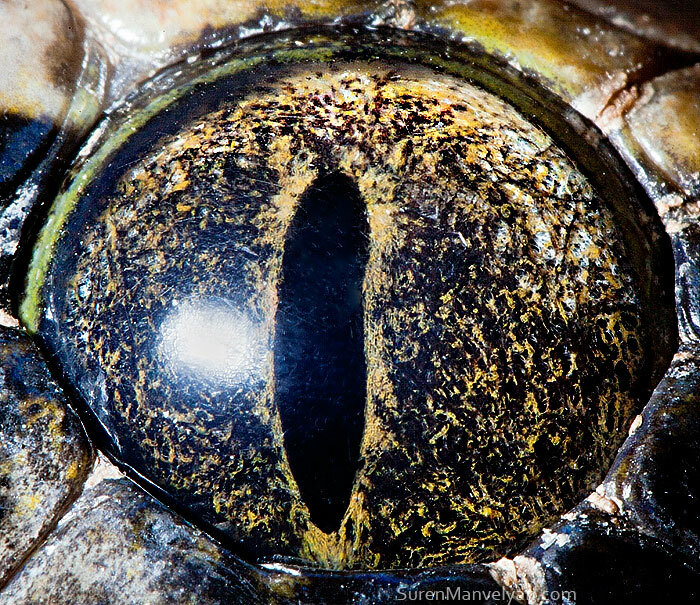 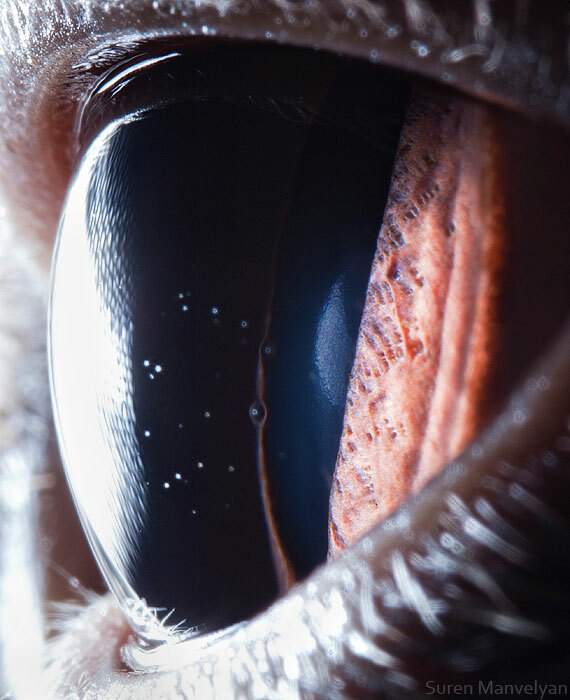 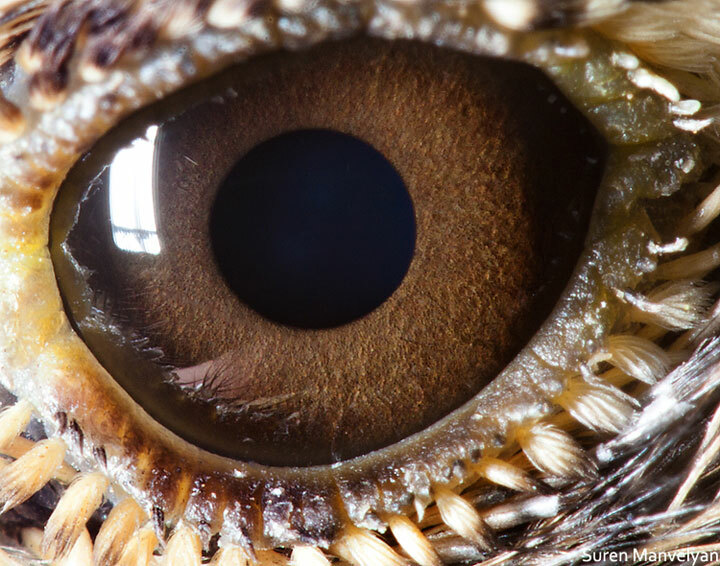 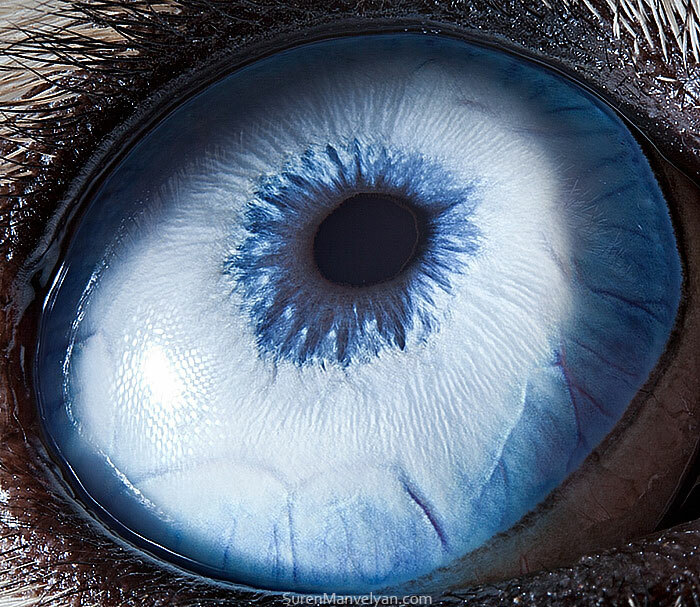 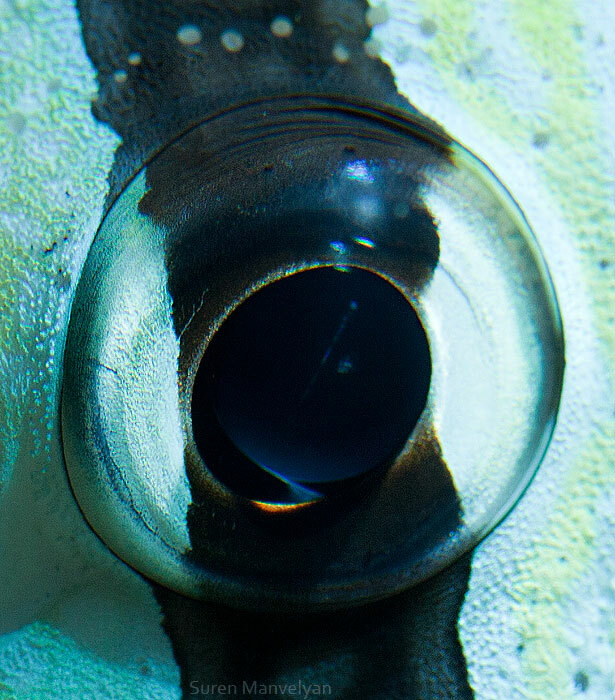 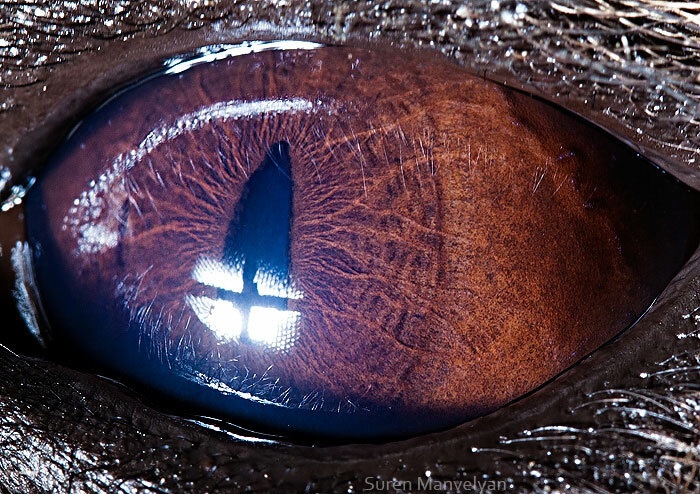 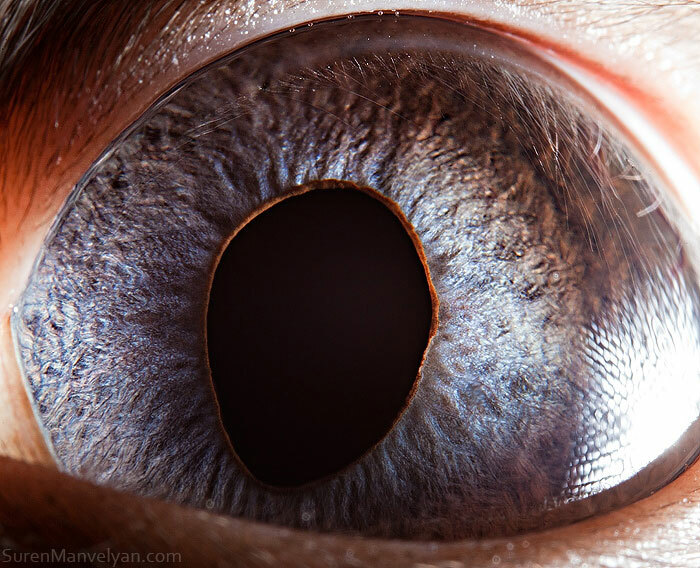 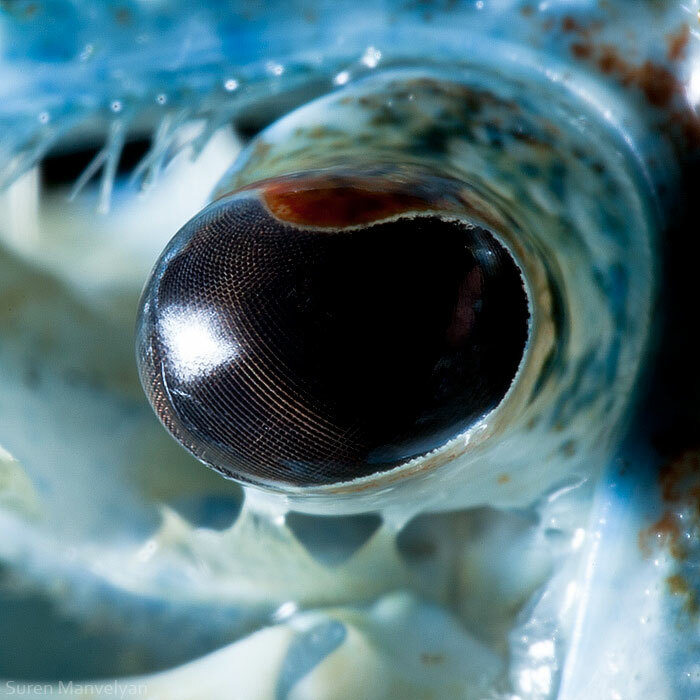 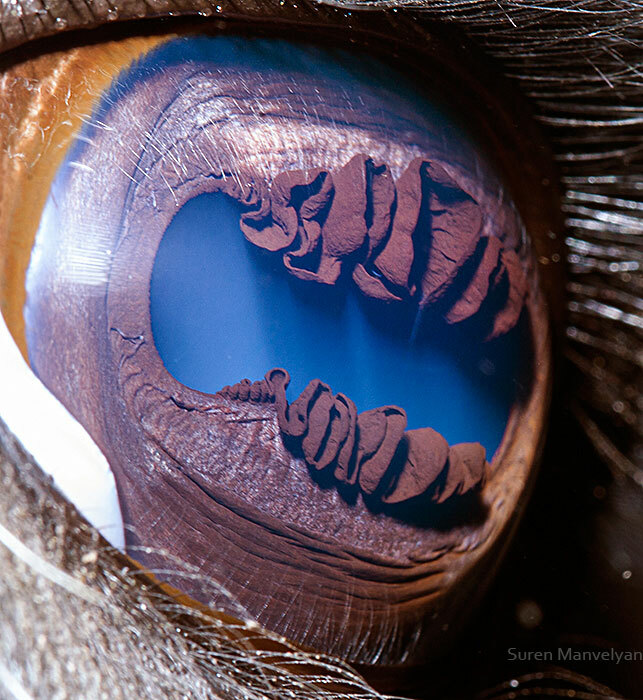 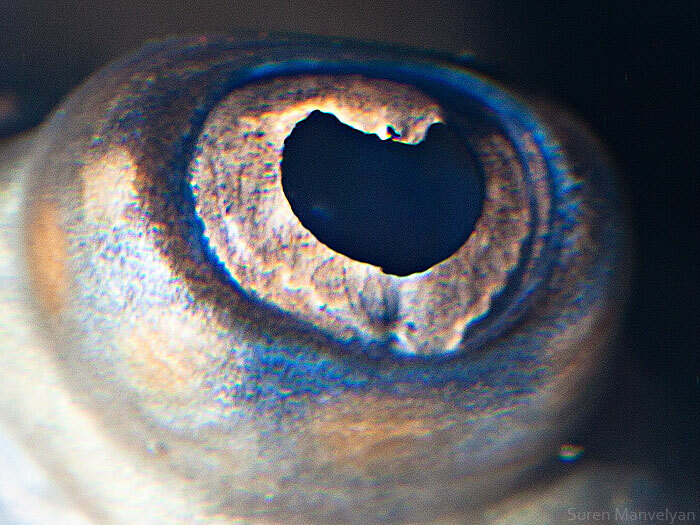 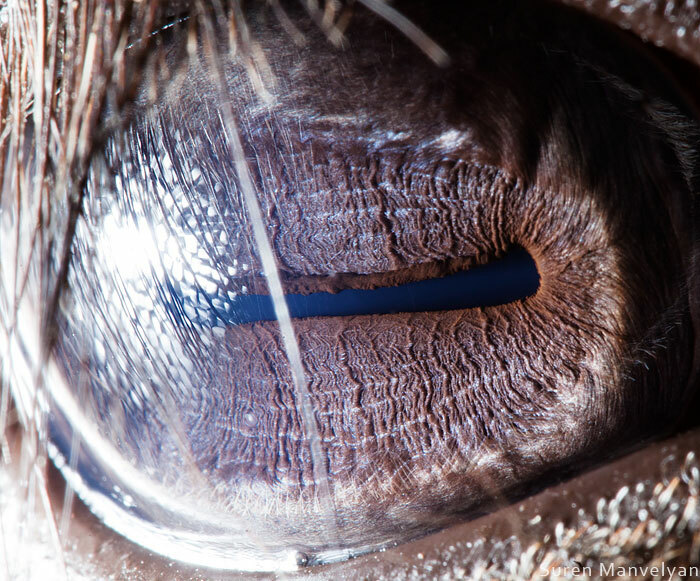 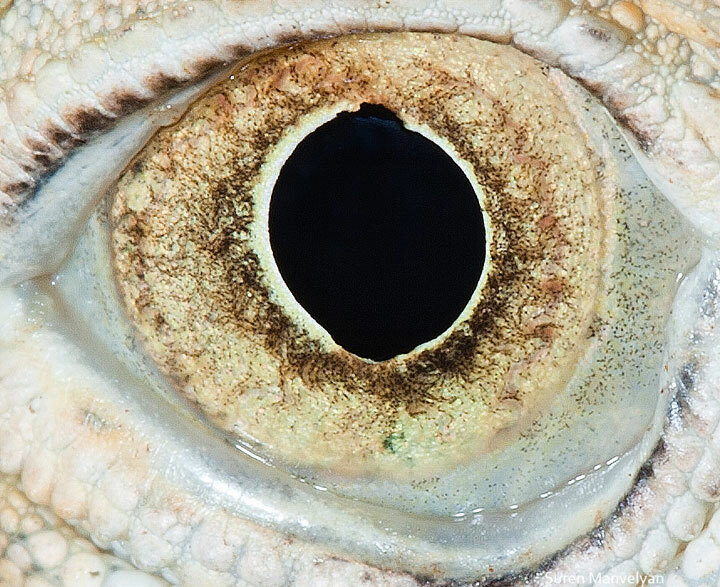 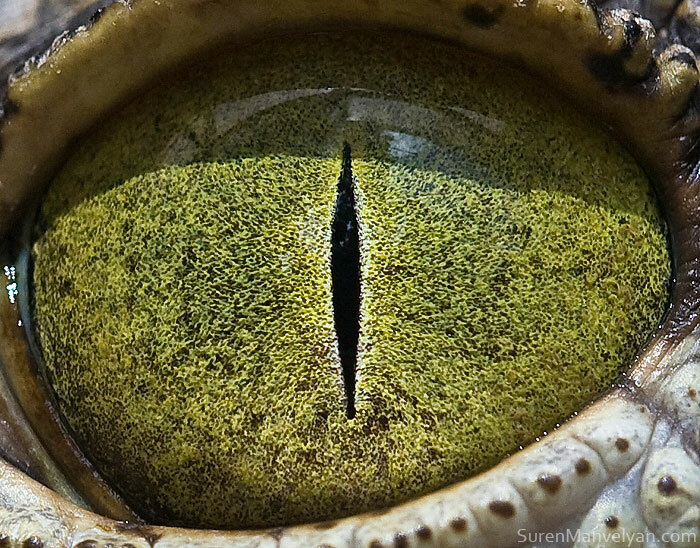 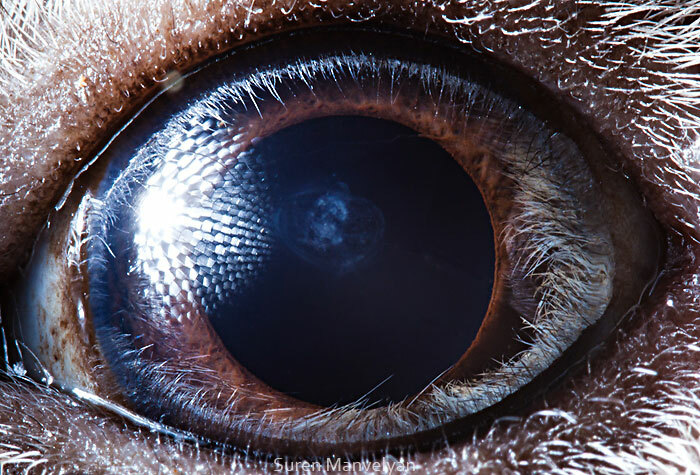 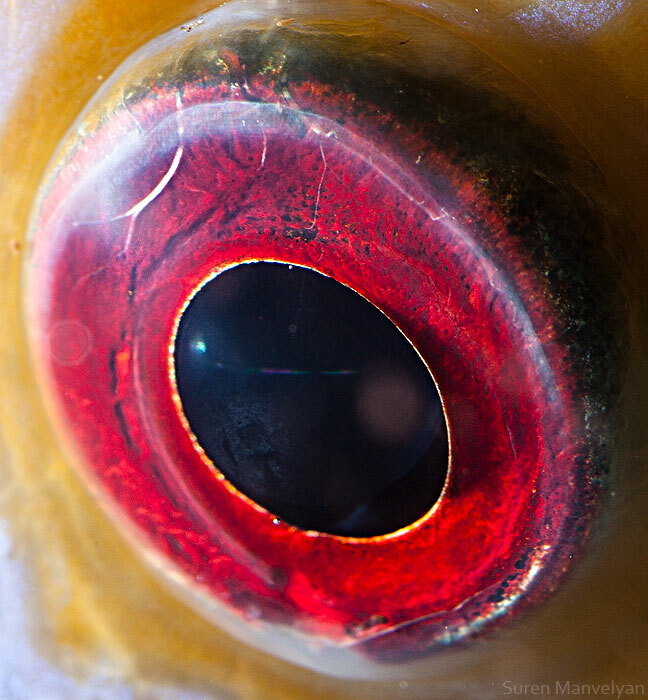 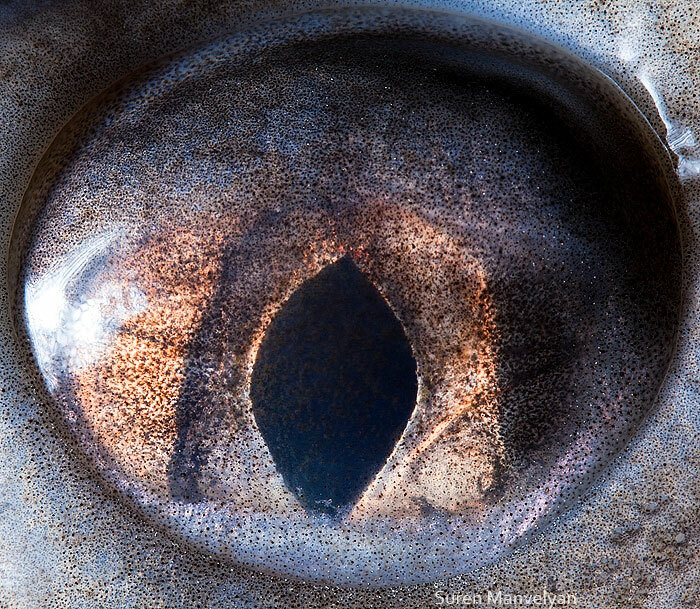 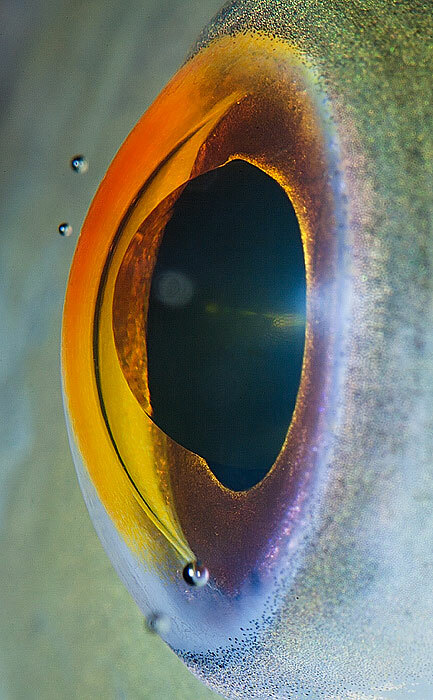 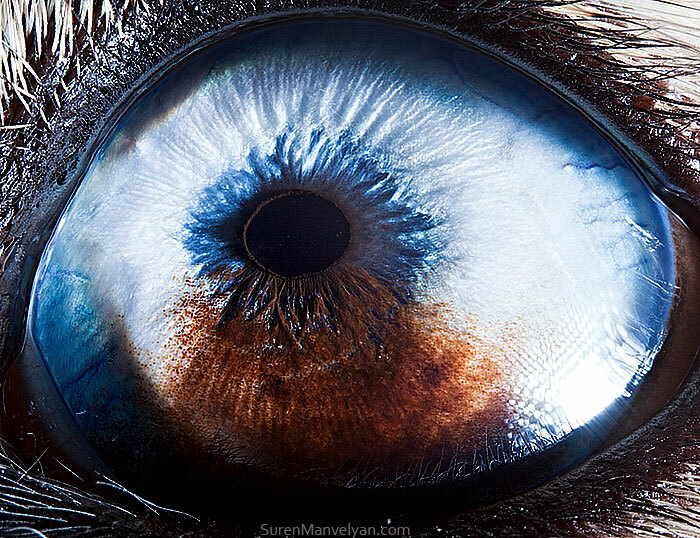 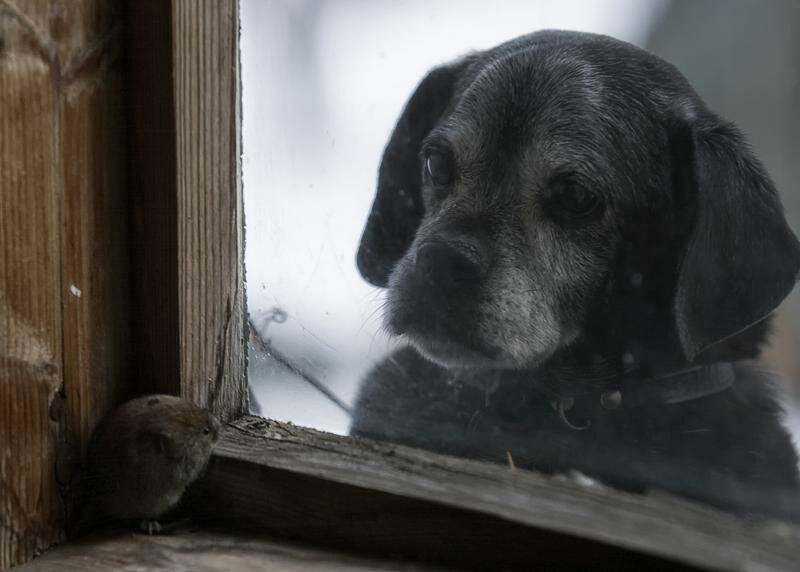 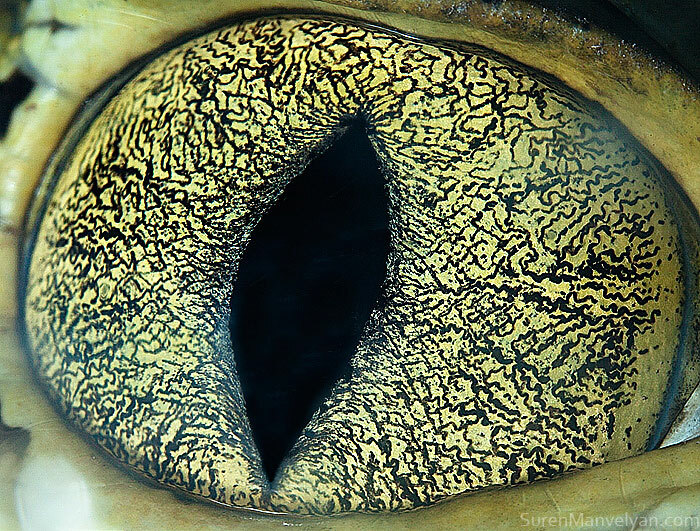 The animal eyes are really beautiful! 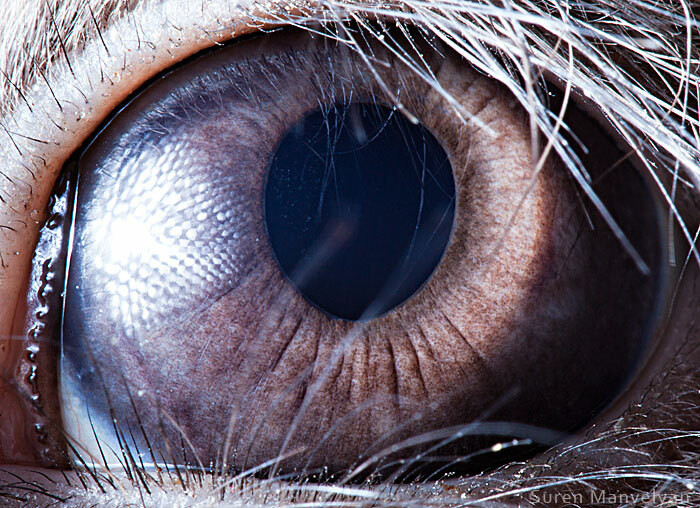 Which one of these pictures did you like the most?